Sniper: Ghost Warrior 2 Confirmed For PS Vita? The ESRB rating (spotted by The Verge) also contains plot information and details of the game's more adult scenes. "This is a first-person shooter in which players assume the role of a professional sniper (Cole Anderson) engaged in covert military operations. 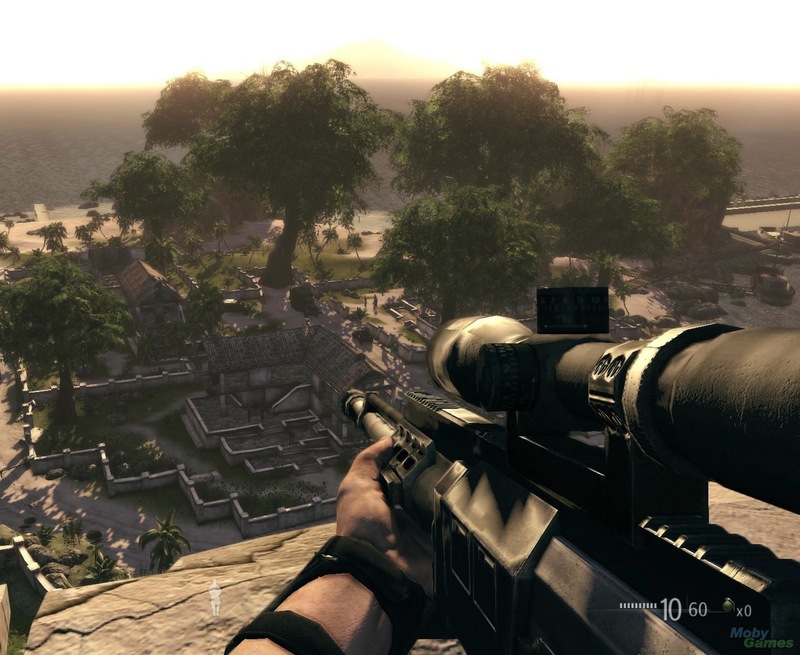 Players primarily use a long-range sniper rifle to complete mission objectives, but nearby enemies can also be killed with explosives and stealth attacks (e.g., stabbing or slitting their throats from behind). "Some sequences depict blood-splattered corpses and/or civilians getting shot; one scene depicts soldiers pushing lifeless bodies into a mass grave." Sniper: Ghost Warrior 2 was originally due to launch this month, but a recent delay has fired the game back to 12th March 2013. This news is slightly old but we were only made aware of this now thanks to a Facebook message tip from Mohammed Pasha! Let us know if you are excited for another FPS on the PS Vita in the comments below!